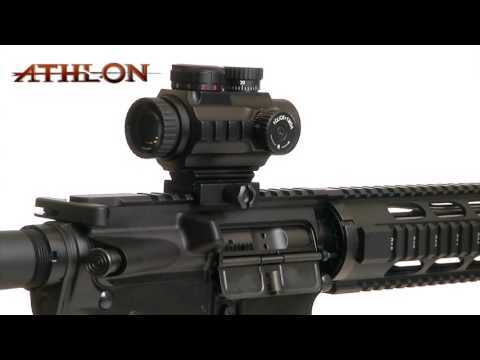 Athlon Optics is proud to offer red dot sights and prism scopes at an affordable price. Our red dot sights offer features like adjustable illumination settings, fully multi coated lenses, one piece chassis construction, water and fog proof, and more. 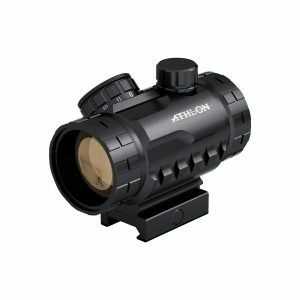 So whether you’re hunting turkeys or shooting three gun, we have an affordable red dot sight for you. 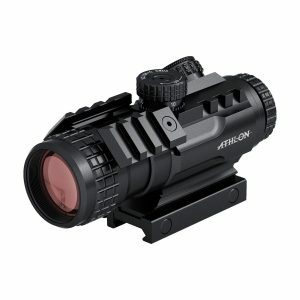 Our Athlon Optics Prism Scopes gives great versatility and offers quick target acquisition at both sort and medium ranges. 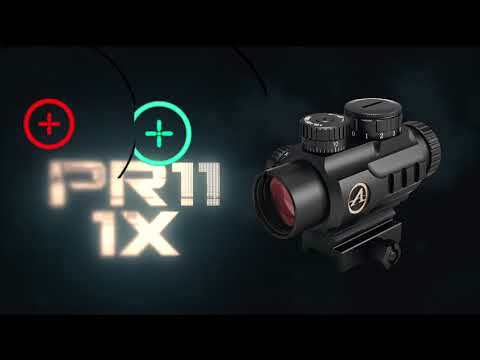 If you’re unsure of which red dot sight or prism scope is right for your application, contact us online or give us a call at 1-855-913-5678 and one of our experienced team members will be happy to help! 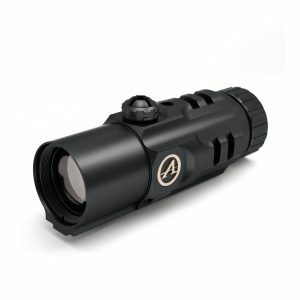 When you want quick target acquisition at both short and medium ranges you need some additional magnification. 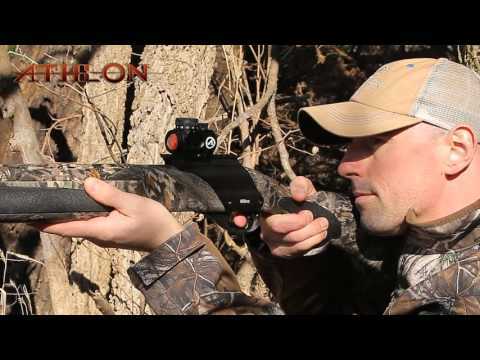 The Athlon Prism Scopes give you great versatility. Featuring: Etched Glass Reticle, Fullymulti Coated Lenses, Adjustable Illumination Settings, Aircraft Aluminum, One Piece Chassis Construction, Nitrogen Purged, Picatinny Rail Mount. Many times when in the field or during competitions you need to transition between no magnification for speed in close-range combat and magnification for precision shooting as situation dictates. 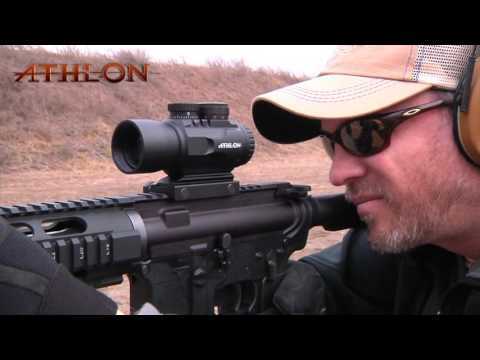 The Athlon magnifiers mount behind a traditional red-dot sight to provide magnification when needed. Featuring: Fullymulti Coated Lenses, Adjustable Illumination Settings, Aircraft Aluminum, One Piece Chassis Construction, Nitrogen Purged, Picatinny Rail Mount.